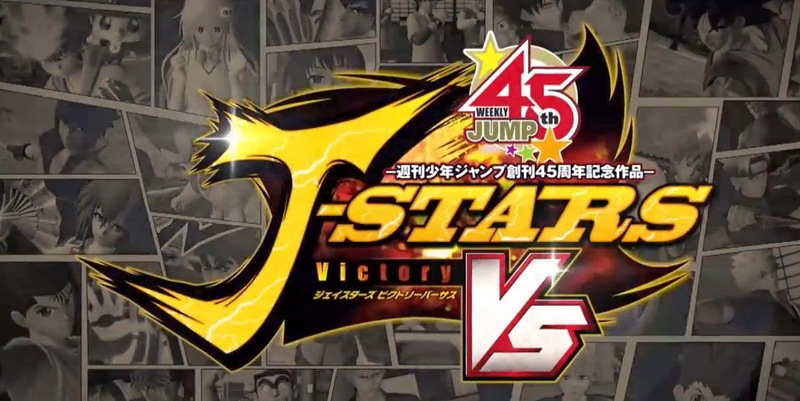 [Upcoming Games] J-Stars Victory Vs: The most anticipated games for manga and anime fans! Have you ever imagined Goku (Dragon Ball) going against Gon Freecs from Hunter x Hunter? The main characters from the current BIG three manga series, Luffy (One Piece), Naruto (Naruto series), Kurosaki Ichigo fighting with each other? Or see many other iconic characters existing within one game? It's been quite some time since this game has been announced. But as time goes by, more and more awesome characters have been revealed. What is this game? It is a game which I believed most Shonen Jump Manga and anime fans are anticipating now! 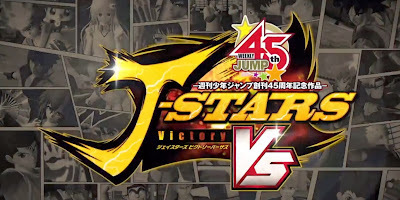 It's "J-star Victory Vs"! Yesterday, an extended version of trailer for this amazing game has been released! And someone has even English-subbed the trailer, credits to "HystericalGames "! Check out the trailer below! Anyway, the game will be released on 19th March 2013 in Playstation 3 and Playstation Vita! Do look forward for it!